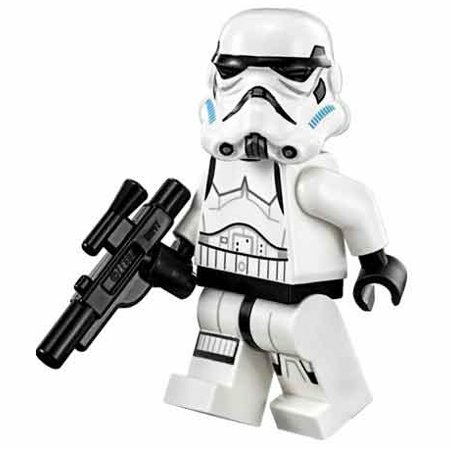 New Star Wars Rebels Imperial Stormtrooper Lego Mini Figure now available! Walmart has debuted a brand new Star Wars Rebels themed Lego mini figure of an Imperial Stormtrooper! This mini figure costs $11 plus $3 for shipping. As of this writing there’s only 4 of these Lego mini figures left in stock so order soon. Includes one mini figure, blaster and instructions! Perfect gift for any Star Wars fan!